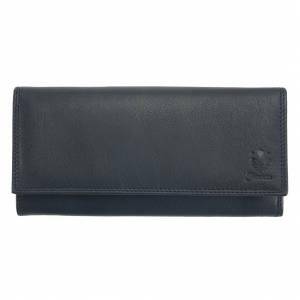 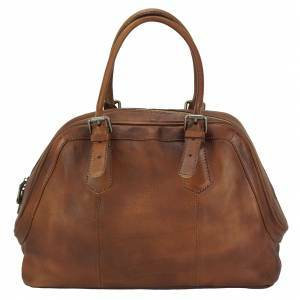 Boston style made of genuine calfskin and handcrafted in Florence, Italy. 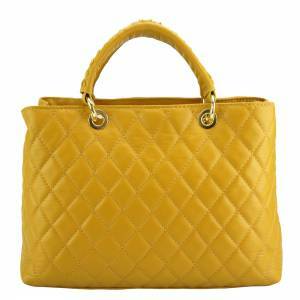 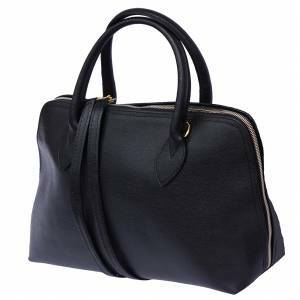 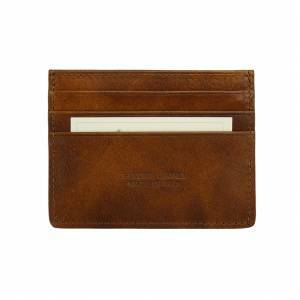 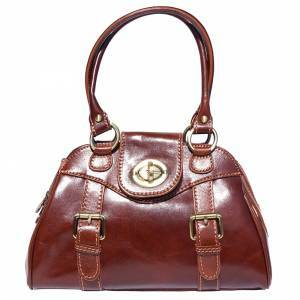 It is designed with golden metal hardware and braided leather handles. 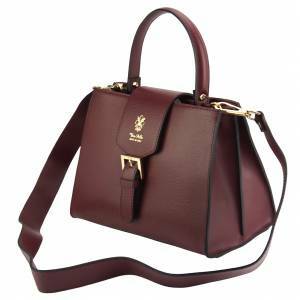 It has an adjustable and removable shoulder strap. 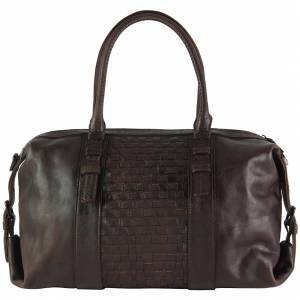 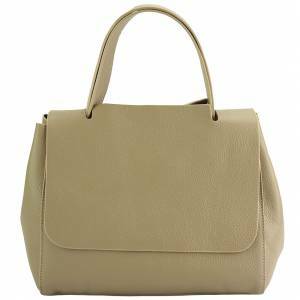 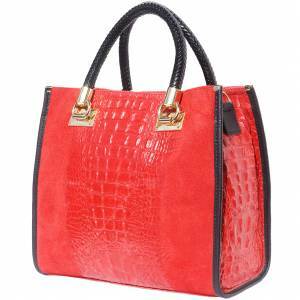 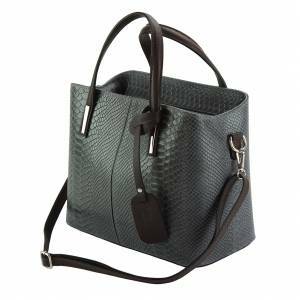 Very elegant and classy, this bag features in its 2 sides a mock croc detailing and suede middle surface. 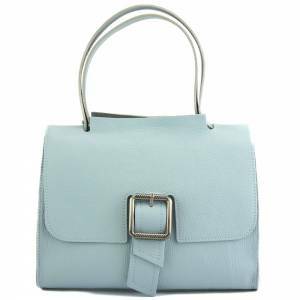 It is suitable for office and evenings. 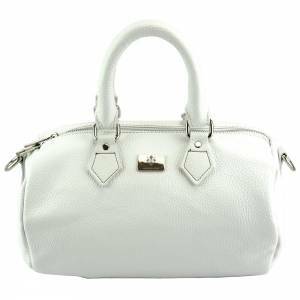 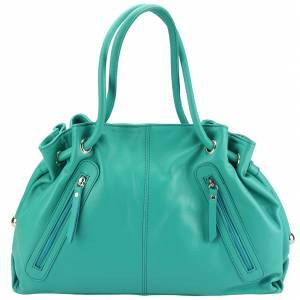 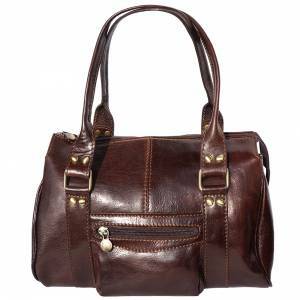 It is a gorgeous timeless bag with an inside small zippered pocket and a pocket for cell phone or keys. 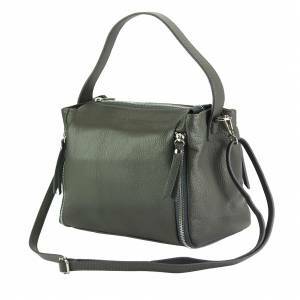 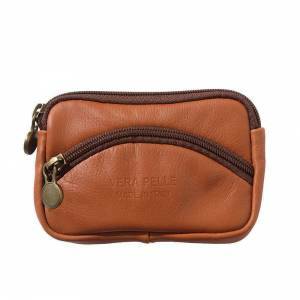 This modern design can be worn whether as a handbag or as a comfortable cross body bag. 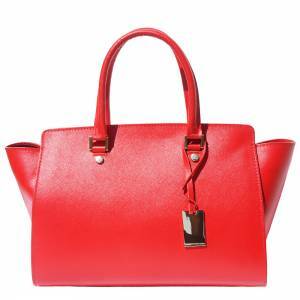 Check its wonderful colours, you will find one to match your beautiful clothes !